Sensational, stylish, and startlingly unique—this year’s most popular homes submitted by the Dwell community are a cut above. 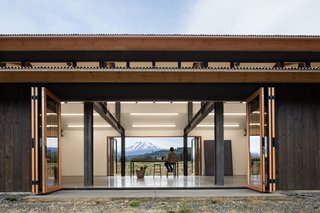 There’s no doubt that one of our favorite places to uncover architectural treasures is the Add a Home channel on Dwell.com. Here, we encourage proud homeowners, architects, designers, realtors, and other professionals to showcase the riveting spaces they live in, work on, or simply admire. Although we share many of these beloved picks each week throughout the year, the stunning homes below represent the 10 projects that astonished our readers most in 2018. From a minimalist modern abode in the South of France to a jaw-dropping artist retreat that embodies indoor/outdoor connection, scroll ahead to see which properties made the cut. 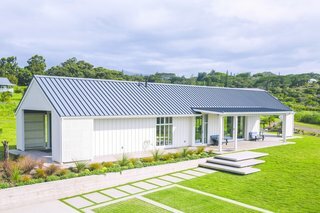 Inspired by the Scandinavian barn vernacular, this Upcountry Maui cottage provides a peaceful retreat for family gatherings. ANACAPA's Minimalist Urban Residence features 2500 square feet of living space, and was designed with the region’s temperate climate in mind. Radiant heat cement floors and two indoor fireplaces provide warmth on cooler days. 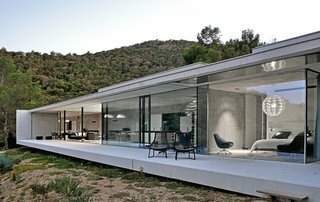 Located in the South of France, La Mira Ra house is a striking example of contemporary, minimalist architecture. Along with a soothing neutral palette, the living room in the Union Bay Residence also provides sweeping views of Lake Washington and beyond. 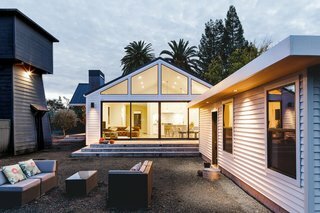 In Sonoma, California, a historic farmhouse receives a contemporary makeover. 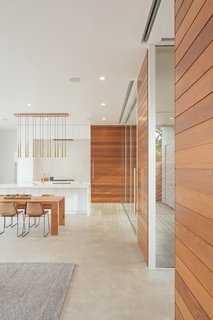 Large sliding doors allow for seamless indoor-outdoor connection. 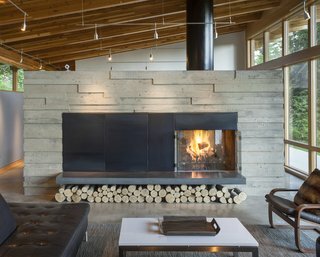 After discovering their client's love for the ritual of making campfires, the team behind Scott | Edward Architecture created a double-sided, concrete fireplace, which essentially separates the public and private spaces of the home. 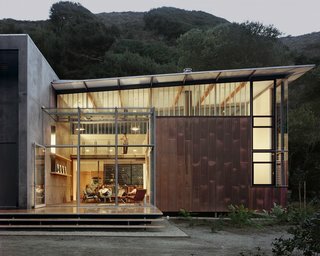 Composed of four volumes and two bedrooms, the Jackson Family Retreat is located at the base of a canyon in the Big Sur area of Northern California and feaures 2,500 square feet of living space. 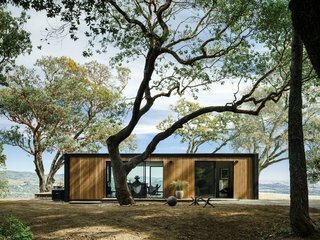 Settled on a picturesque hillside in Somona, California, the Connect 5 residence features stunning floor-to-ceiling windows, which allow warm natural light to flood through the home. 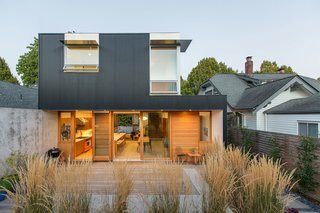 Nestled in Seattle's East Capitol Hill neighborhood, this modern residence "is an economical, efficient, low-maintenance, and modern version of a traditional Seattle house—one with primary living spaces on the main floor and three bedrooms above," state the architects.